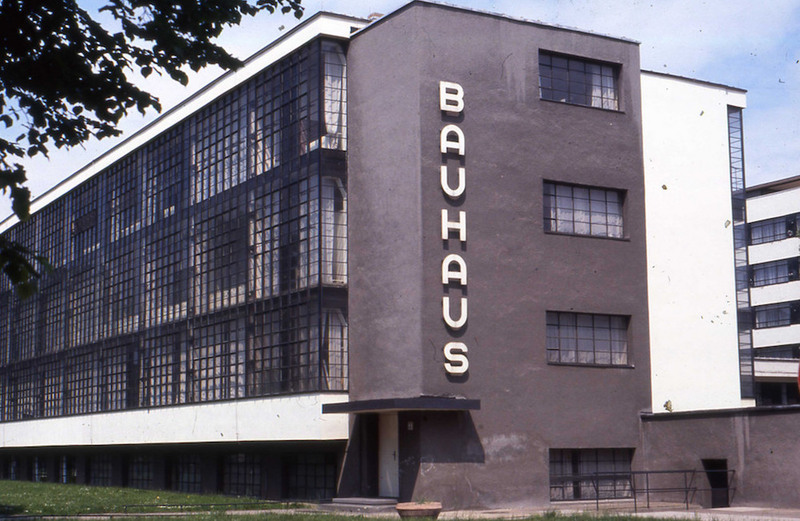 The German Bauhaus in Weimar, Dessau, and Berlin created a great legacy in European modernist art, architecture, and design. However, the work of émigré artists who settled in Australia after 1933 and their impact upon the emergence of Australian modernism has not been studied in depth, until now. This MTalks lecture by Isabel Wünsche, Professor of Art and Art History at Jacobs University Bremen, Germany, marks the launch of the project Bauhaus Australia: Émigrés, Refuges, and the Modernist Transformation of Education in Art, Architecture, and Design, 1930-1970. Isabel will discuss the Bauhaus principles artist and teacher Ludwig Hirschfeld-Mack brought to Australia and the transformation and adaptation to the new artistic settings, educational goals, and cultural developments of post-war Australia.